I got to 4/5 books from my July TBR so I feel pretty proud of myself! 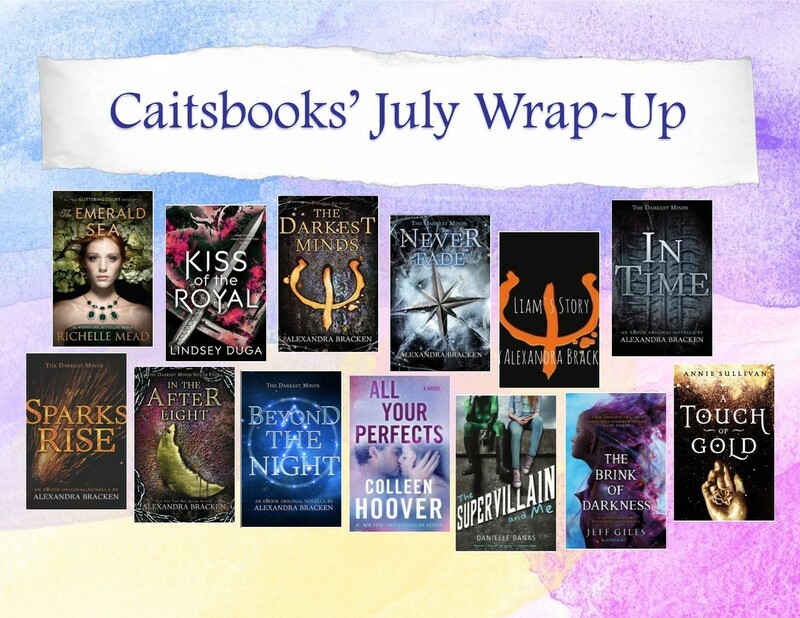 If you want to see my July wrap up, click here. 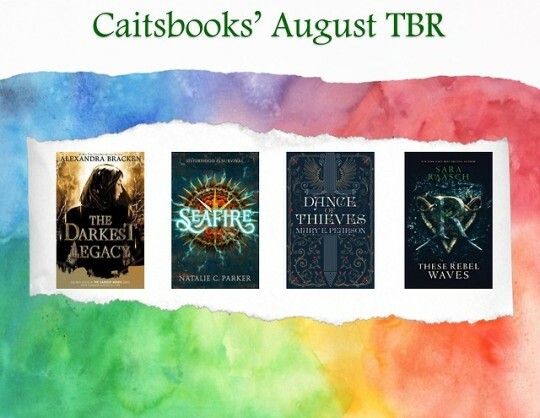 I only chose 4 books for August, but these are books I’m absolutely dying to read! I got to 4/5 books from my June TBR! I consider that a success! Be sure to check out my June Wrap Up to see what I’ve read this past month! I chose five more highly anticipated books to read this July, and let’s see if I’ll actually read all of them!